Whether you tune in to listen to his daily rants or just stumble on his show after leaving 1100 on from the previous night's Indians telecast, most Clevelanders intentionally or accidentally have listened to WTAM radio's Mike Trivisonno at some point. 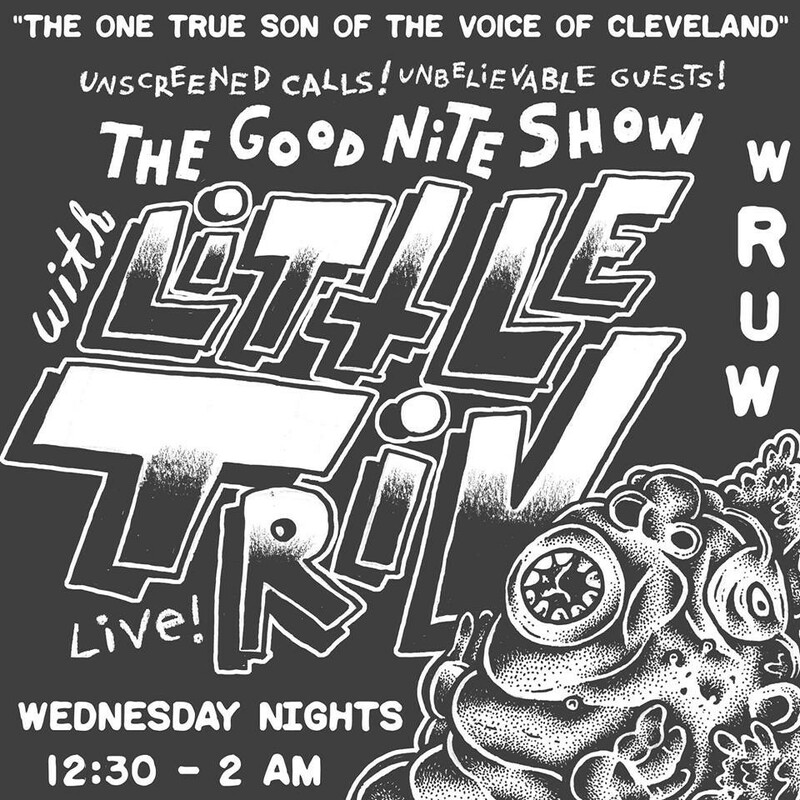 Triv is legendary and notorious and the perfect fodder for satire, which means WRUW's The Good Nite Show w/ Little Triv makes perfect sense. It's a live radio show that is broadcast Wednesday nights from 12:30 to 2 am on Case Western's radio station, 91.1 FM. "Usually our guests are our friends or comedians playing characters," said Ward. The show has featured prominent, fictional public figures such as "Tom Glimpse, a financial historian, and "Danny J. Thompson," a movie theater employee that steals movies". 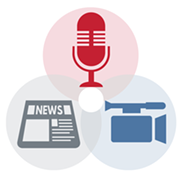 While the show frequently begins with these types of interviews, the hosts will also give their takes on news and politics. Their May 4th special was titled "PURE POLITIC," and they took calls from locals to see what Cleveland had to say about "Kasich and Cruz dropping out [of the presidential race] and Trump's inevitable GOP nomination." In classic Triv fashion, the Little Triv show uses the majority of its time to take callers, and as one might expect with a 12:30 to 2 am timeslot, they hear from some interesting characters. The WRUW comedy show has also caught the attention of the original Triv. Mike Trivisonno brought the Little Triv gang into his studio on the April 12th episode of his show. "What I can just imagine they're doing is busting my balls constantly," said Trivisonno as he introduced the four hosts, "Little Triv," "The Goo" (Joe Coone), Landon Lammagin (Alex Ward) and Seph (Michael Gill). Not only does Little Triv imitate the real Triv show on the air, but their Twitter account also does a great sarcastic impersonation of the The Triv Show's posts, which are an ALL CAPS nightmare of nonsense with little to no context or information. PRESIDENT OBAMA TOLD CAVS TO KEEP THEIR SHIRTS ON. DEMOCRAT SIT IN ? CORNY AND LAFFABLE . 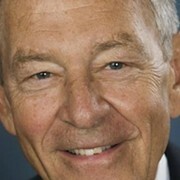 DEMOCRATS ARE DESPICLIBLE . Listeners can hear the weekly live show as it is aired on 91.1 FM in Cleveland, Wednesday nights 12:30 to 2 am, or by streaming it live and calling in, or waiting until the next day for the full recorded episode online.